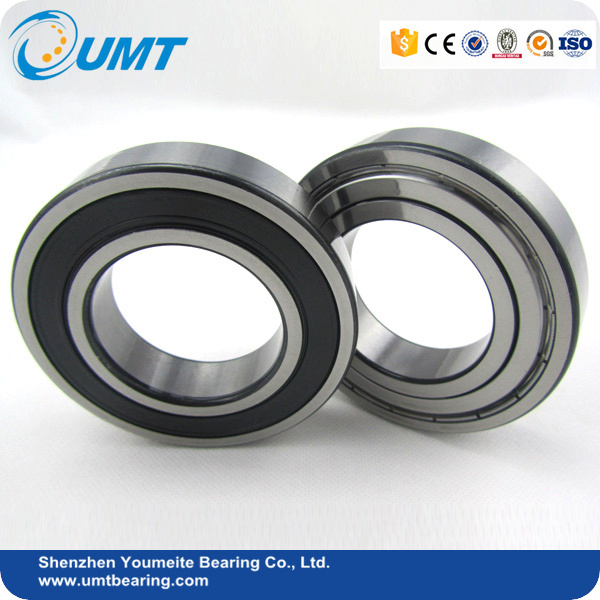 What is the Features of the miniature bearing 6001? 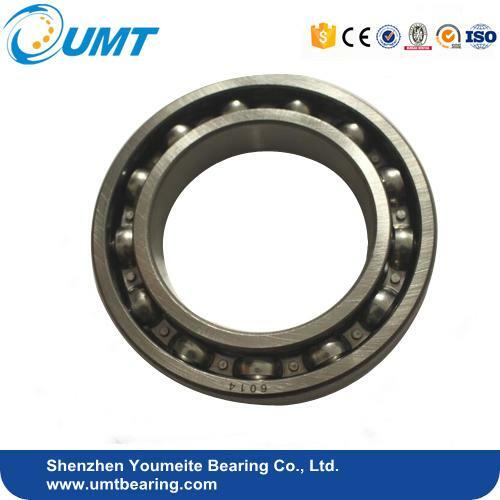 What is the Applications of miniature ball bearing 6001? 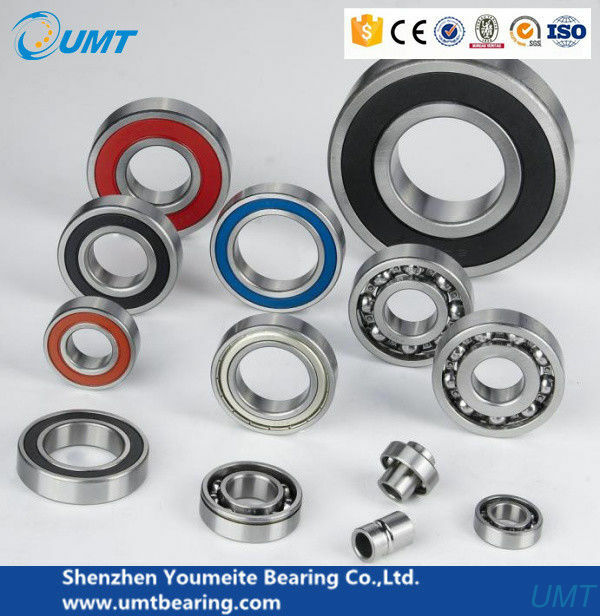 Deep groove ball bearings can be used in transmission, instrumentation, electrical, household appliances, internal combustion engines, transport vehicles, agricultural machinery, construction machinery, engineering machinery, roller skate style, yo-yo, etc. 1. Production by fully automatic machine. 2. Durability with long life. 3. Smooth, silent and low vibration. 5. trial and small orders are acceptable. 6. Extensive range of bearing types, price, quality. 7. 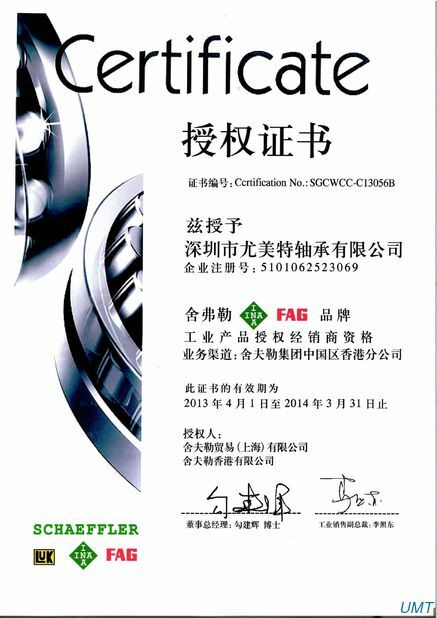 Strict Quality Control system. 8. Experienced sales and engineers. 9. Competitive Prices 100%test before selling. 10. Provide both high-running accuracy & high-speed operation. 1.We ship to your designated address, please make sure your address is correct before you pay. most US / AU / EU destinations. Exact delivery days varies by different countries. You may contact us for detailed information. responsibility. 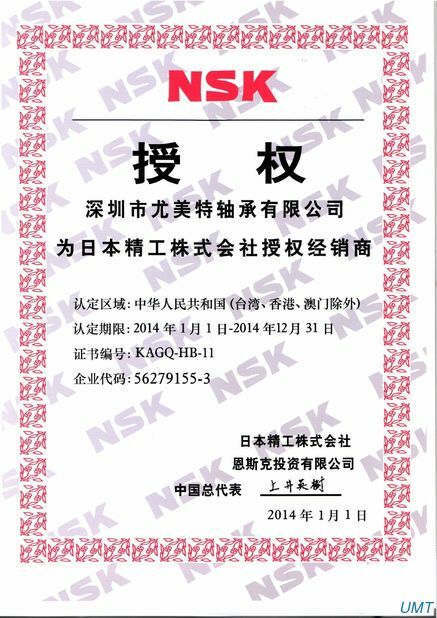 We will try our best to reduce the risk of the custom duties. 2.Please check with your country's customs office to determine what these additional costs will be prior to buying.